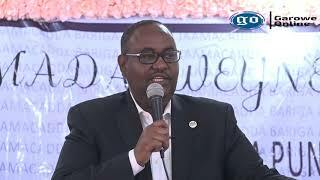 GAROWE, Puntland - The newly inaugurated Puntland state parliament has on extended the period for President, H.E Said Abdullahi Deni to appoint the council of ministers, Garowe Online reports. During Tuesday's session in Garowe, the MPs have unanimously voted the extension, which requested by President Deni who wanted for more 14 extra days to come up with the new line-up of his cabinet. 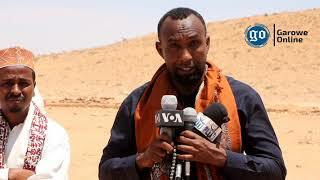 The speaker of the 66-seat assembly, Abdihakim Mohamed Ahmed [Dhobo] said 45 legislators voted in favour of the extension proposal, one MM rejected while four remaining have abstained from voting. The lawmakers agreed to give the president 14 more days, starting from the 28th January, the original deadline. The president should form his government in less than a month, as the constitution requires. 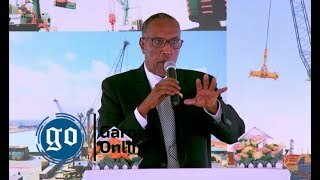 Deni, 53, a former Somali planning minister was elected as the president of Puntland, an Oil-rich region in northeastern Somalia by parliament during a peaceful and democratic election in Garowe on 8th January 2019. 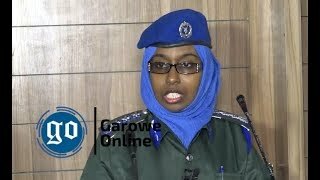 He replaced Abdiweli Mohamed Ali Gaas, who served a single five-year term and was eliminated in the first round of voting. Gaas administration was marred by allegations of graft, nepotism and insecurity. 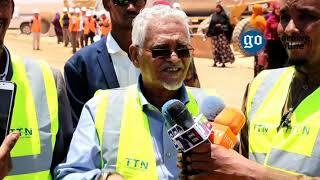 Mr Deni will lead Puntland until 2023. His Federal Member State is also often entangled in territorial disputes with the self-declared republic of Somaliland.